"I hope someday a woman racing in four-man isn't news. I'm willing to do anything it takes to advance our sport, even if it means racing twice in a day." "(Elana) and I really want to try and get more women driving the four-man and eventually have women's four-man as its own event. So the women can have two events, two and four, and so can the men," Humphries said. "In the meantime, this kind of bridges the gap a little bit." I think that Smithsonian posted this to show people that not only men can play professional sports, women can as well. 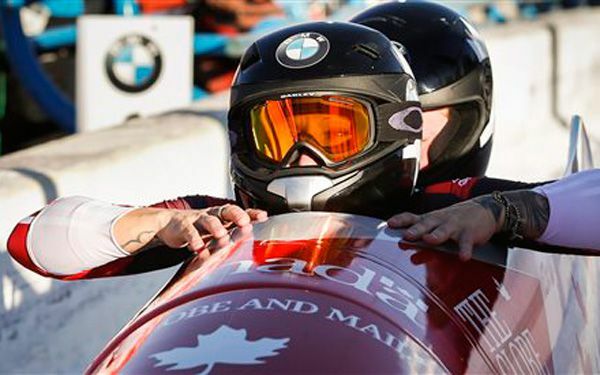 Women can play many professional sports that men can, with the exception of football and baseball, women can play tennis, soccer, golf, and in this case, can bobsled too. 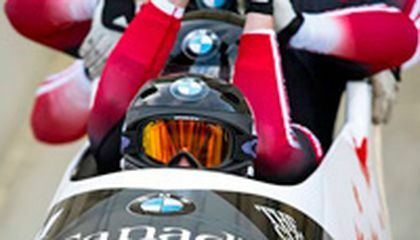 I think they posted this to show people how excited people were to see men and women bobsledding against each other, they would finally get to see who was actually better at bobsledding, man or women. That is why Smithsonian posted this.